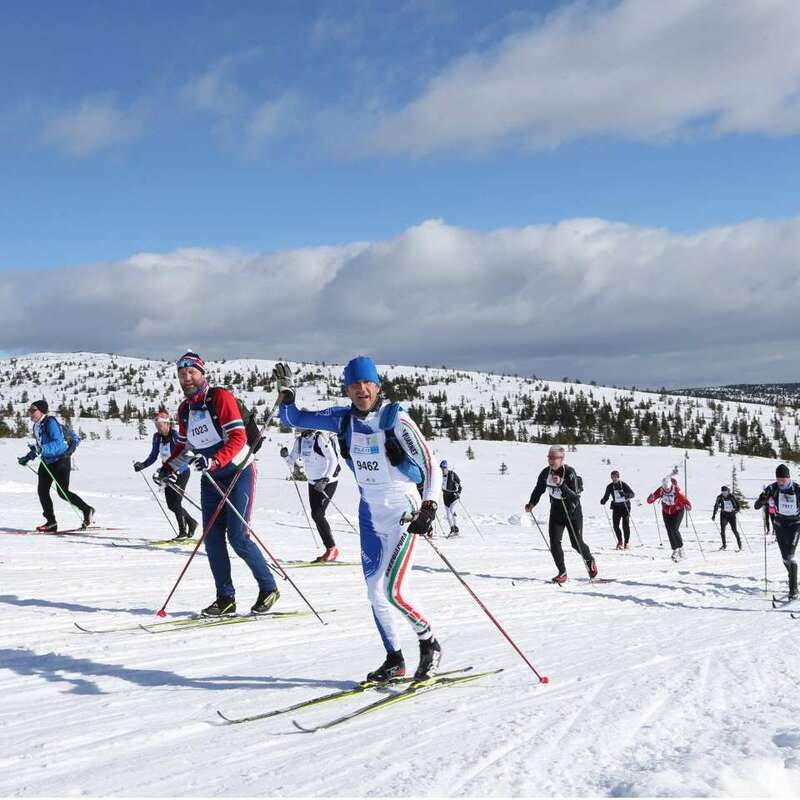 Become a Birkebeiner - "tough, but most of all fun!" In 1932 the very first Birkebeinerrenn took place, with 155 male participants. Much has changed since then, but one important thing remains, although with lesser weight - all participants in our race must carry a backback weighing 3,5 kg throughout the race. 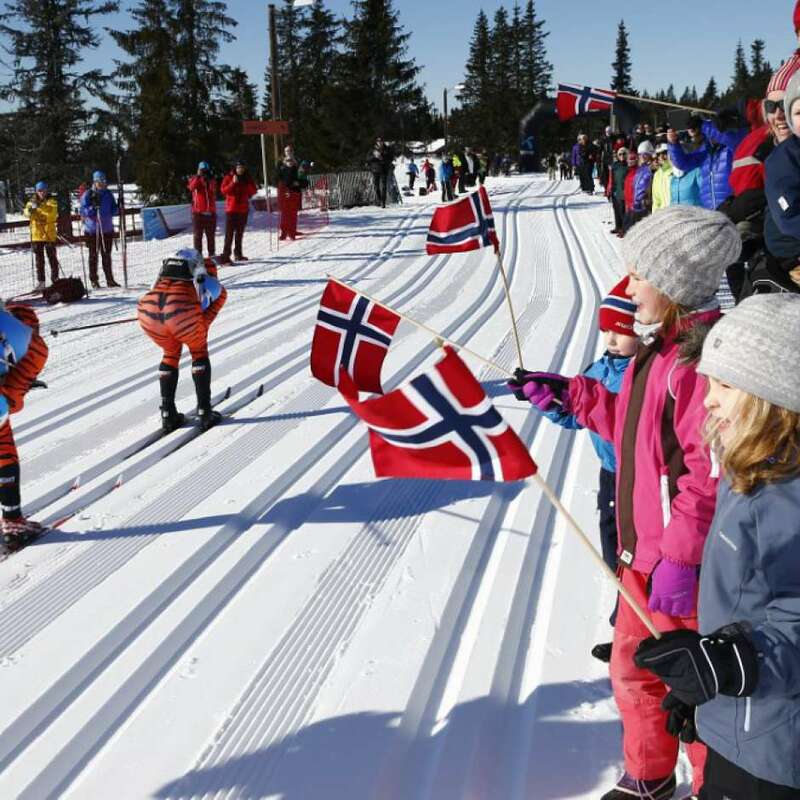 The tradition of all participants carrying a backpack was established to symbolise the original Birkebeinere that saved the infant Norwegian king from the rivaling fraction, the Baglers. The name Birkebeinere was given by the Baglers, and originally intended to be offensive - referring to their leggings of birch bark, indicating that they were poor and incapable. They proved the Baglers wrong, and today the name carries a sence of pride, strength and endurance - something thousands of people, participating in the historical race every year, keep striving for. We have competitions to suit everyone - young as old happy athletes and the hard-hitting athlete. The distances vary and you can easily find a length that suits your ambitions and your level.